There are lots of hazards when working in a construction site, and accidents can happen easily and without warning. For over 30 years, we’ve worked with injured construction workers to help them get the lost wages, compensation, and medical benefits that they deserved. Workers compensation attorney Thomas Marchese is award-winning and backed by highly qualified paralegals and support staff. We understand the complex nature of workers compensation claims and we’ll work hard to fight for your legal rights. What is a third party personal injury lawsuit? If your injury was caused by a 3rd party (outside of your employer) you may be able to sue for damages and compensation. This will not affect your workers’ compensation claim or benefits, and can help you get a higher amount of compensation to put towards medical bills or lost wages. As a construction worker in Ohio, if you were injured on the job, you don’t need to prove that anyone was at fault for your injury. It’s information like this that helps us navigate the workers compensation system and keep you up-to-date at all times on your claim. 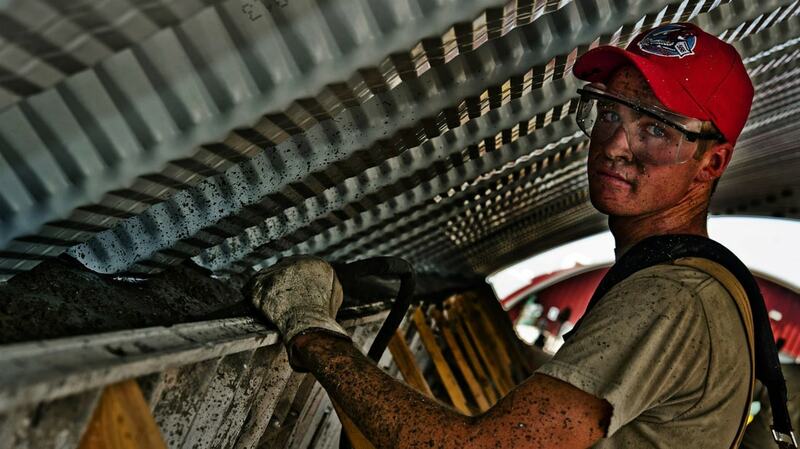 Is your construction accident eligible for a workers comp claim? Don’t let your jobsite accident keep you from supporting your family. Get a no-obligation FREE consultation to let you understand your options. If you decide to work with us, we operate on an agreed percentage fee basis, which means we only get paid if we get you a settlement or judgement.